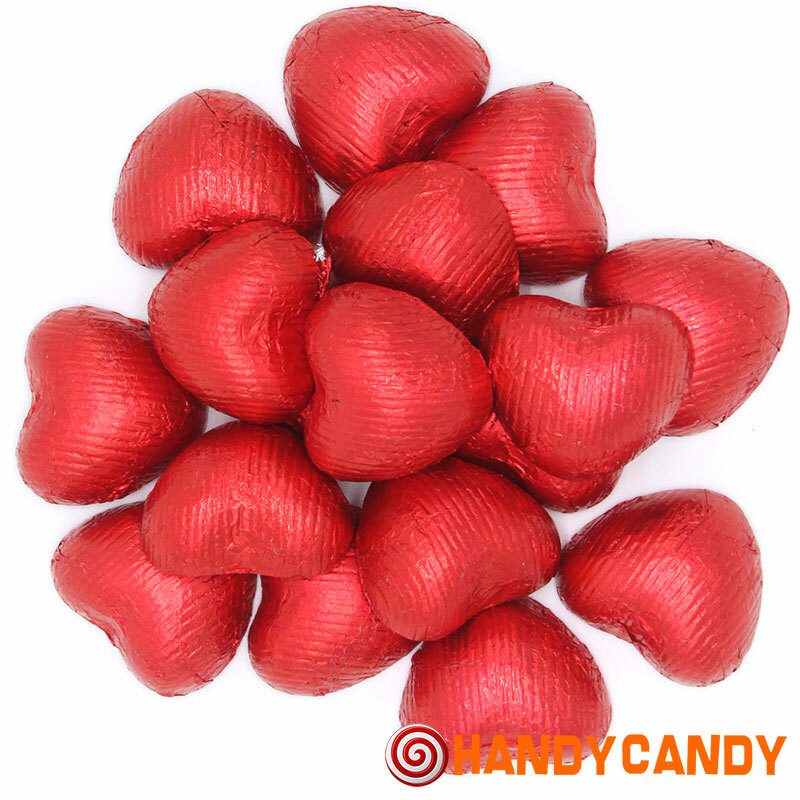 Super cute redo foil wrapped hearts that taste as good as they look! Real milk chocolate with a rich caramel centre these are the perfect little something to keep your loved one sweet. Ingredients/Contents Sugar, Invert Sugar Syrup, Cocoa Butter, Fried Whole MILK, Cocoa Mass, Dried Whey (from MILK), Vegetable Fat (Palm Kernel, Shea, Sal, Mango Kernel, Illipe, Kokum Gurgi in Varying Proportions), Emulsifier (SOYA Lecithin, Polyglycerol Polyricinoleate), Vanilla Flavouring. Allergy Advice: Contains MILK and SOYA.